If you liked this show, you should follow Andrea Tarr. Chocolate. Fudge Sauce. These three little words make a powerful statement for Carol Ann McLaughlin, founder of Sweet Carol Ann's. Carol Ann has been in the catering business at the Jersey Shore area for over 30 years, and the star attraction of her spectacular dessert creations was her decadent fudge sauces, so much so that her friends and clients were always clamoring for more. The popularity of the chocolate fudge sauce she developed for her catering business led to the start of her confectionary company which continues to expand into retail stores in New York City and online. Sweet Carol Ann's Fudge It comes in three flavors: Salted Caramel Fudge, Deep Dark Chocolate Fudge, and Peppermint Fudge. I had the opportunity to meet Carol Ann McLaughlin at the Fancy Food Show in NY this past June and naturally sampled all three flavors. This is the first of a three part series on food entrepreneurs. “What do you need to start a business? Three simple things: know your product better than anyone, know your customer, and have a burning desire to succeed,” said Dave Thomas, Founder of Wendy’s. An entrepreneur is someone who sees an opportunity, sizes up its value, and finds the resources to make it work. Entrepreneurs are typically innovators introducing something new to the marketplace, putting a different spin on a product or a process – and willing to take a risk for their success. Find out from Carol Ann what it takes to launch a new food product in a highly competitive industry. 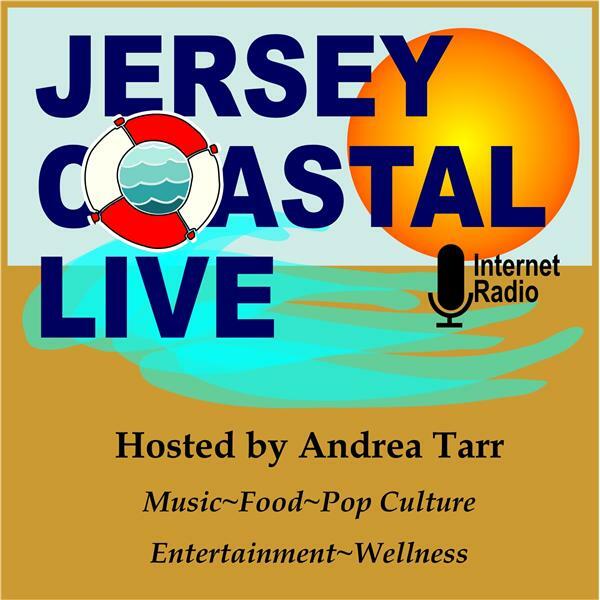 After the interview, check out After Hours at Jersey Coastal Live for more information.